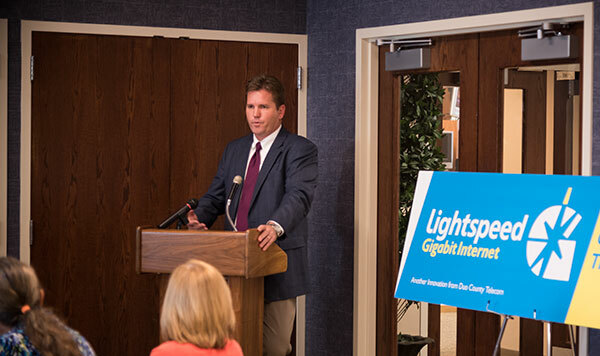 Tom Preston, Duo County Telecom's executive vice-president and CEO, announces Lightspeed G at the Russell County Chamber of Commerce luncheon hosted by Duo County. Duo County Telecom has completed installing major portions of a new, state-of-the-art fiber-optic network that provides remarkably fast Internet service to homes in portions of Russell County and businesses within Jamestown, Russell Springs and Columbia. Jamestown, Russell Springs and Columbia, are three of the first gigabit Internet communities in Kentucky and join just a few dozen gigabit communities across America. The Cumberland County Public Library in cooperation with the Cumberland County School district is offering mobile Renaissance Learning Accelerated Reader (AR) testing this summer from our new bookmobile. Your public library is excited to provide this new capability to our summer readers and we hope that students will use this opportunity to KEEP ON READING this summer. Questions about the bookmobile travel schedule and where you will be able to meet the bookmobile to take an AR test can be answered by calling the public library at 270-864-2207. Bluegrass Cellular has launched a new customer self-help center that will more efficiently link customers to the information they need, as well as make it easier for customers to pay their bills. This is part of Bluegrass Cellular’s broader efforts to reform its processes to better serve their customers. By quickly and efficiently managing account information such as balance and usage, the automated telephone information system will help a customer manage their account and pay their bill 24/7. ABC will not allow us to carry WBKO (Bowling Green ABC) in our market during prime time. ABC programming from other affiliates will be substituted during these periods. Lexington ABC programming will broadcast in Russell county, while Louisville ABC will appear in Adair and Cumberland counties during prime time. Prime time occurs during various parts of the day and night. WBKO programming will be disrupted abruptly during these periods. WBKO weather alerts will not break in during prime time. We have worked diligently with ABC affiliates to keep WBKO in our channel lineup, and we were able to reach a compromise in order to continue to offer WBKO to our television customers. We appreciate your business. If you have any questions please call our office. 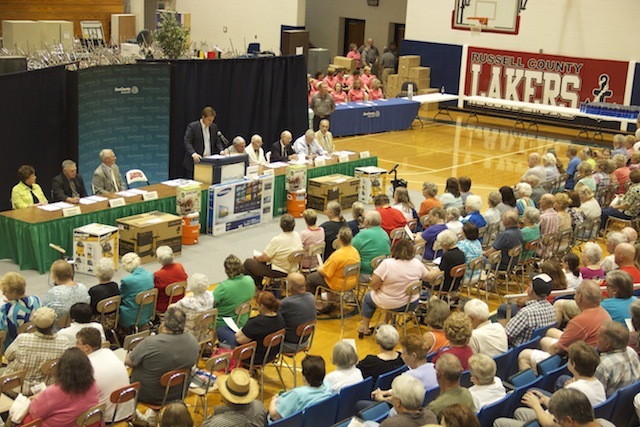 On June 3rd, 2014, Duo County Telephone Cooperative members filed in to the Russell County High School Gymnasium for the Cooperative’s Annual Membership Meeting. Prior to the meeting the members received their annual patronage dividend checks in the mail. The total dividend payout this year was $790,914.30. 2014 which marks the 26th consecutive year that Duo County Telephone has returned dividend checks to their members, totaling nearly $19 million dollars. Access all your DVR (Digital Video Recorder) content on all boxes in your house for only $4.95 a month! 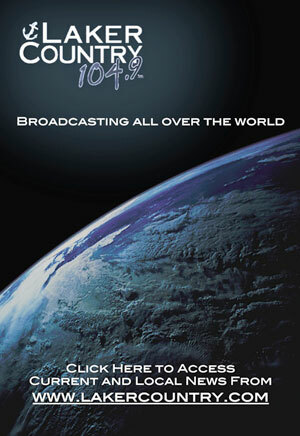 Available only for IPTV and Fiber video customers. Call a customer Service representative to activate this great feature today!